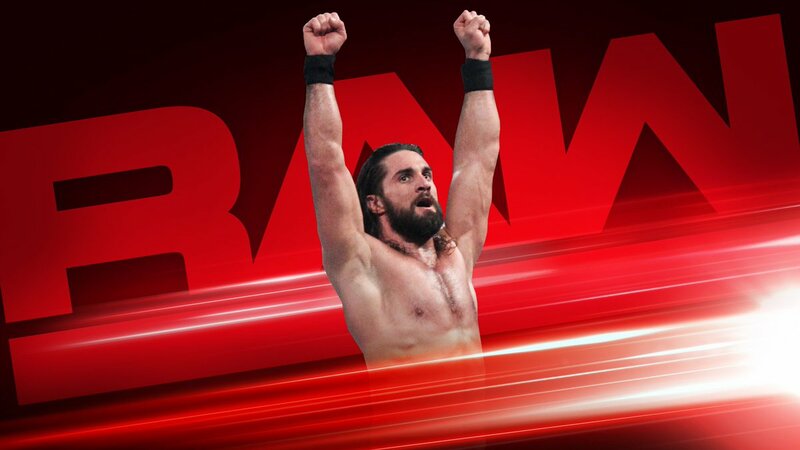 News For Tonight's WWE RAW - Royal Rumble Fallout, Seth Rollins, Ronda Rousey, Road To WrestleMania - Wrestling Inc.
Tonight's WWE RAW will take place from the Talking Stick Resort Arena in Phoenix, Arizona with the fallout from the Royal Rumble. WWE has not announced any matches for tonight's RAW. WWE Universal Champion Brock Lesnar is not scheduled. It will be interesting to see how the Road to WrestleMania 35 heats up tonight.